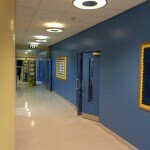 Painter and decorator team D Robinson and Son took on several school painting contracts during the summer. 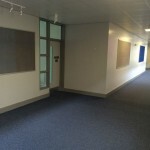 The schools were painted, wallpapered and refreshed before the pupil and staff returned at the start of the school term in September. 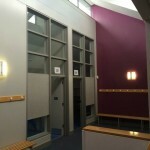 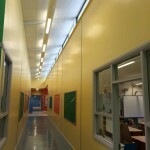 Each school provided its own unique challenged from high stairwells to multiple surfaces. 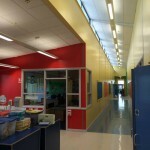 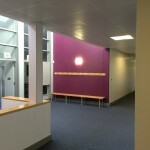 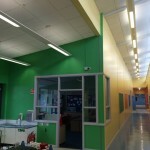 Above shows Hillcroft Special Needs School who used bright colours and textured wallpaper throughout. 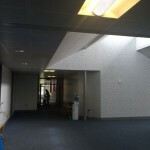 Below shows Camphill Primary School in Ballymena which had lots of different colours, surfaces and textures which needed to be dealt with. 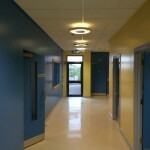 D Robinson and Sons used their professional experience and knowledge to ensure that the right product was used in the correct places, and ensured that the finish was tidy and durable. 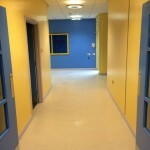 If you need a reliable painter or decorator in Ballymena then look no further that D Robinson and Son. 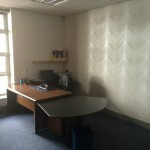 You can get in touch with us by calling 07771 716963 or 07713 565104 or email:david@drobinsonandson.com with details of your painting and decorating project.